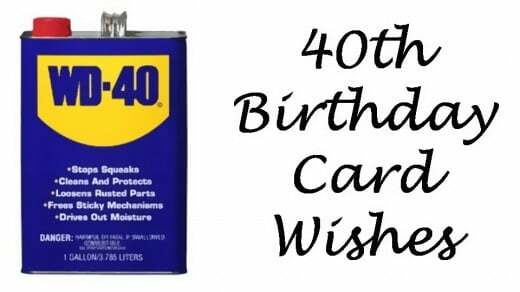 Get some WD-40 for a 40-year-old. 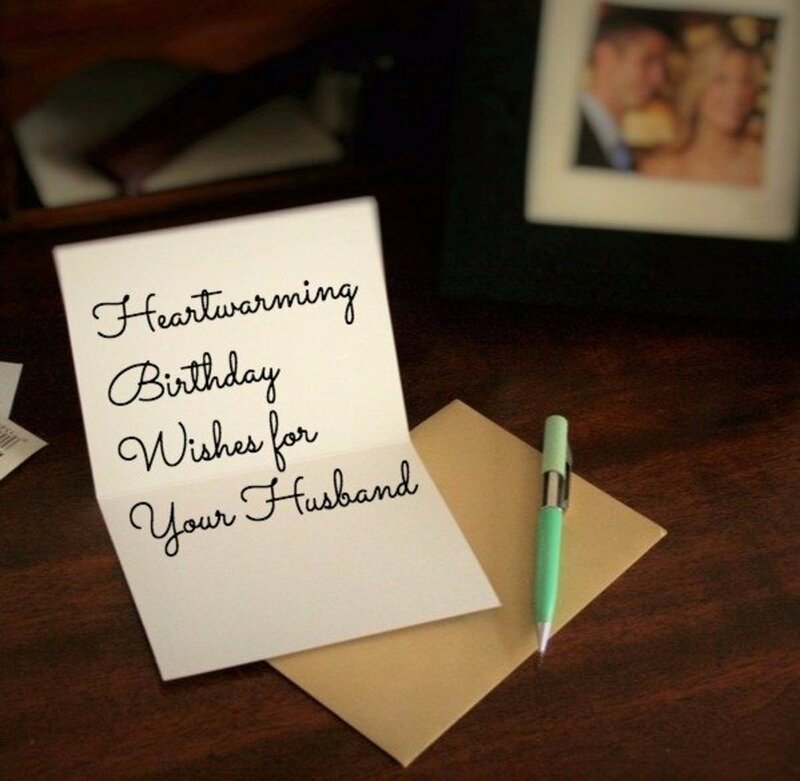 When you know someone turning 40, you may want to write something extra special in the birthday card. This is an important milestone, but that importance adds to the difficulty of deciding what to write. 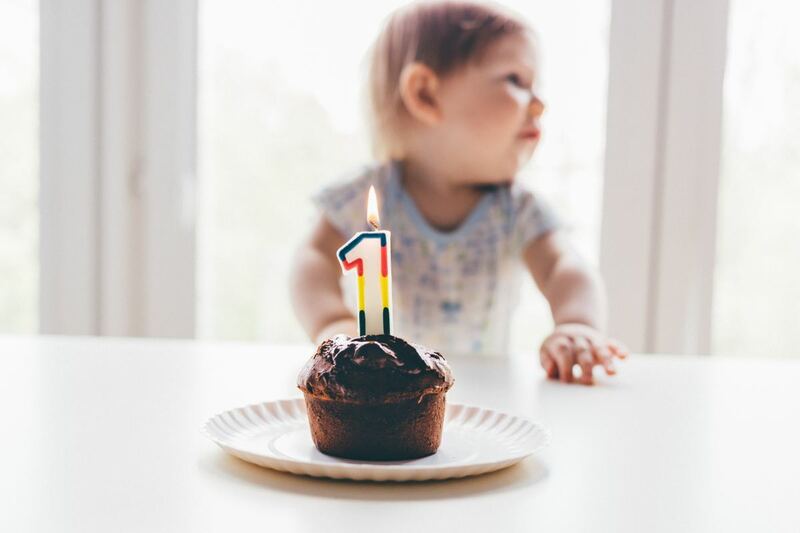 Turning 40 can be a tough time for people, so a little humor may be your best option. Poems are also a fun way to express what you want to say. 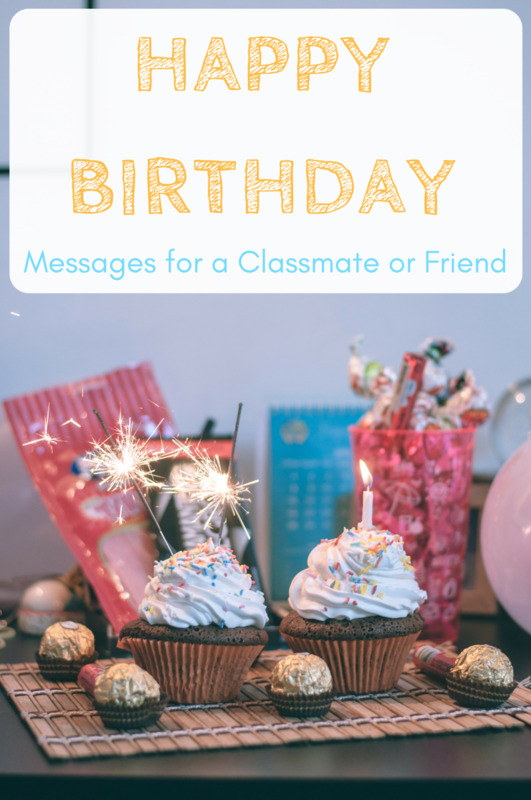 Ask yourself what type of message you want to use to wish them a special day. Below, you'll find various ideas. 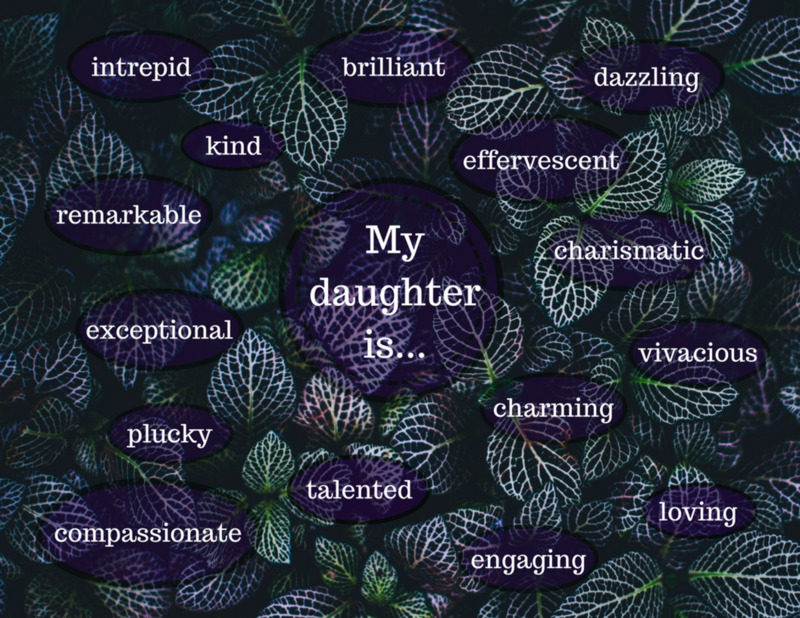 Use these to create your perfect message by adding something personal about the birthday girl/boy to make it more meaningful. The problem with your age is getting the last candle lit before the first drips wax all over the cake. It has taken 40 years for you to mature to the point you are now. You have been aged to perfection. Give yourself a pat on the back: you're halfway to 80! 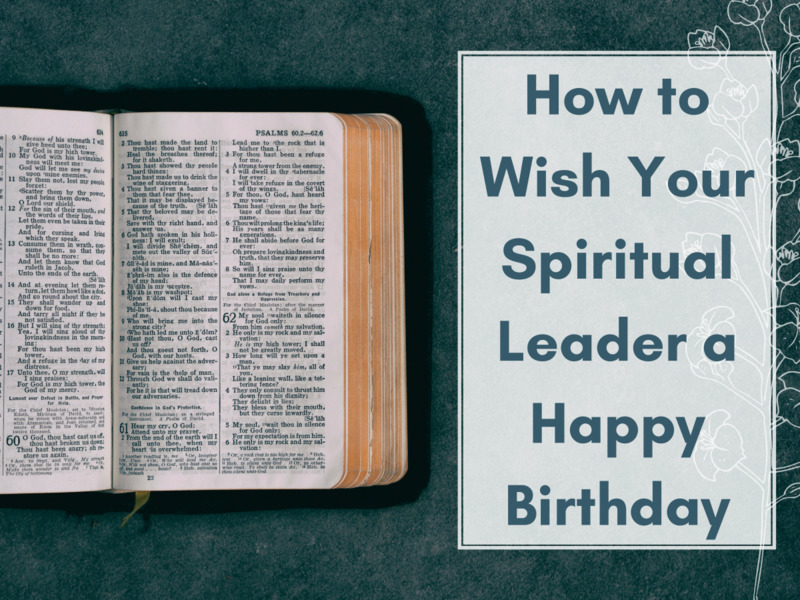 Hopefully you can think of 40 reasons to be grateful on your birthday this year. Congratulations on turning 20 with an extra 20 years of experience. Just don't expect to be paid for the experience. At 40 you'll finally be taken seriously by your coworkers, who never got your jokes anyway. Let me let you in on a little secret most people don't know. 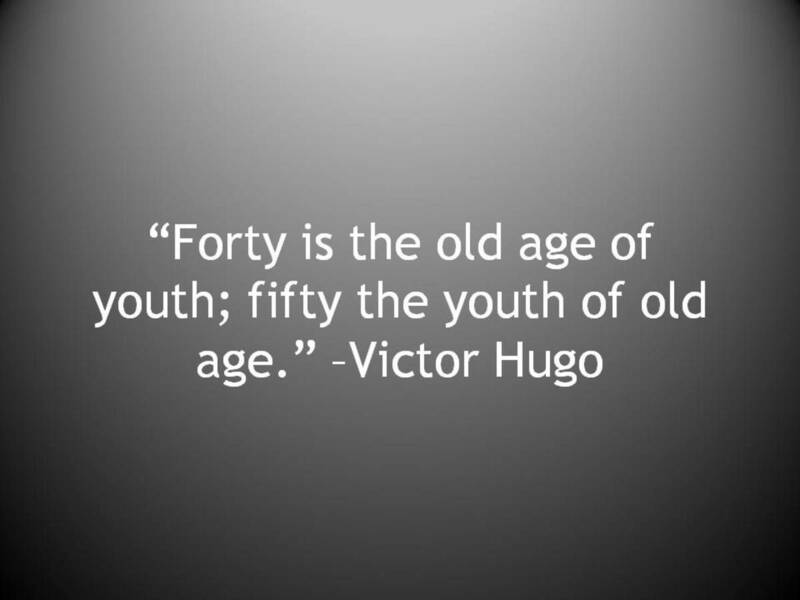 40 isn't the year you'll start to feel old. 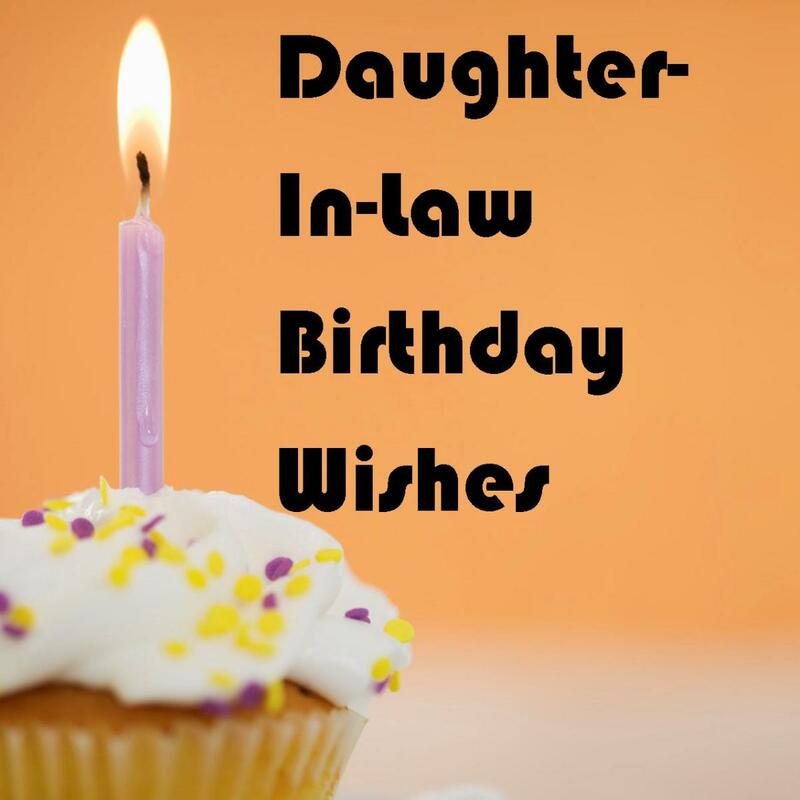 You'll start feeling old on your 41st birthday. Enjoy your last year of youth. I can't stand ridiculous old jokes on my milestone birthdays. Fortunately, this is your birthday, not mine. When you turn 40, it's especially important to be grateful for all of your really good friends like me who won't tell people your real age. 40 is a great age to do something meaningful with your life. Happy birthday! 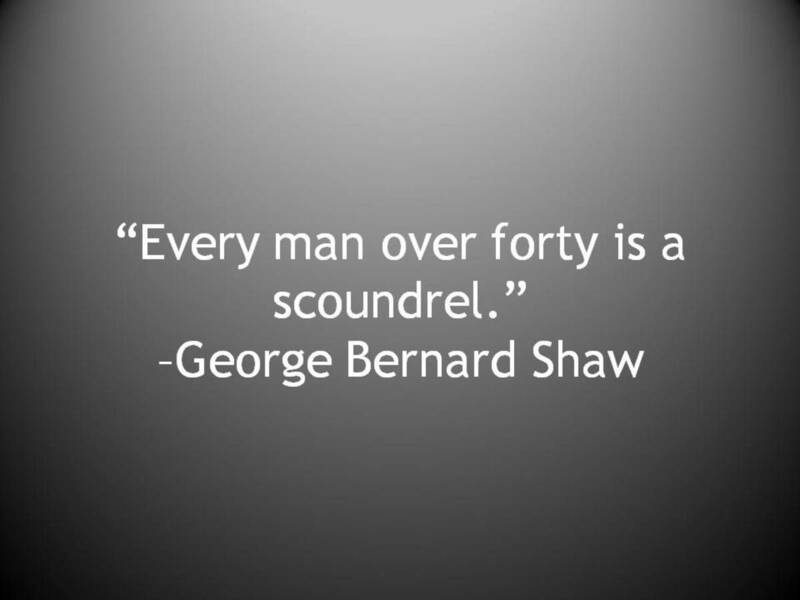 Don't let your 40s be wasted the same way you wasted your 30s. Just kidding! Have another great decade of birthdays. You're making a lot of people jealous today. Think of all the people who are in their 50s or older when you count your blessings. I'll be praying that God continues to guide and shape your life to more that you could imagine on your own. He will bless you in your 40s and beyond. Don't be depressed on your 40th birthday. Just think of all the living you have left to do. Leave Your Own Original Message Ideas Here!